1. Alma-Sofia Miettinen (born 17 January 1996), professionally known as Alma, is a Finnish singer and songwriter. 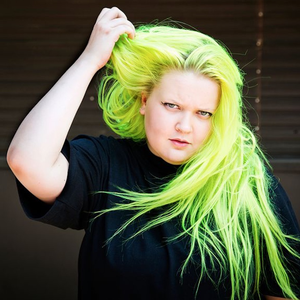 She first gained popularity in 2013, at age 17, in the seventh season of Finnish Idols where she finished fifth. 2. Alma (born Alexandra Maquet) is a French singer who represented France at the Eurovision Song Contest 2017 with the song "Requiem", which ended up in 12th place. She released her debut album "Ma peau aime" on May 5th 2017.